Ellen Winters is a 16 year old student in Pobal Scoil Chorca Dhuibhne, Dingle. She has been a member of Siamsa Tíre since she was seven years old. Ellen has a keen interest in music and sports. She holds an All Ireland medal for Kerry under 14's football and plays a variety of musical instruments including the concertina, piano, clarinet and violin. She has competed in many events over the years such as 'Young Musician of the Year', and Kerry School of Music's 'Musician of the year' in which she was one of the ten finalists in the last two years. She has three All Ireland medals for community games contemporary Irish dance. 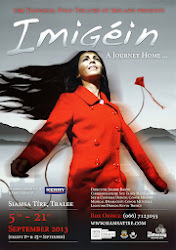 Ellen is looking forward to the production of Imigéin and is enjoying the build up. What was your favourite part to play in any show? 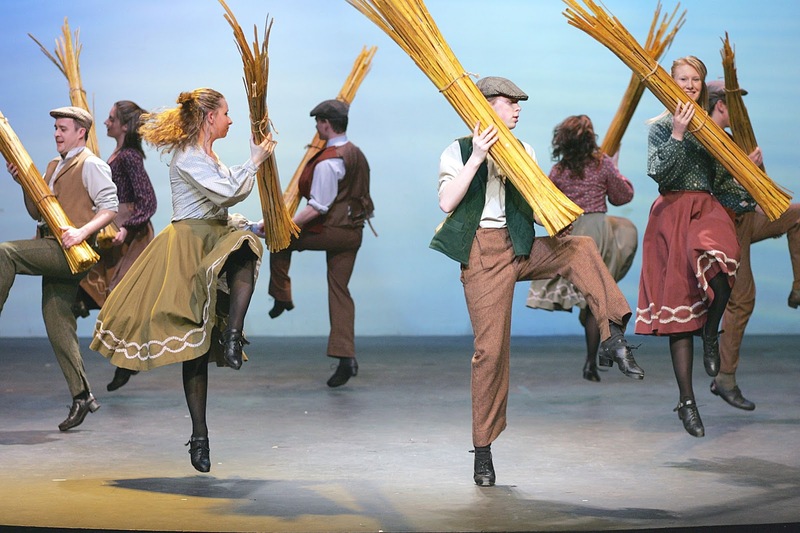 I remember being in Siamsa Tíre- Carraig, my sister auditioning and wondering when I'd be giving it a go. Coming on stage too early TWICE and having to potter off again. We were on time the next attempt - third time lucky! Being asked to take part in Imigéin. San Am Fadó - Ellen played the part of 'Chicken', unfortunately we do not have a photo of her!